What in the Wild? 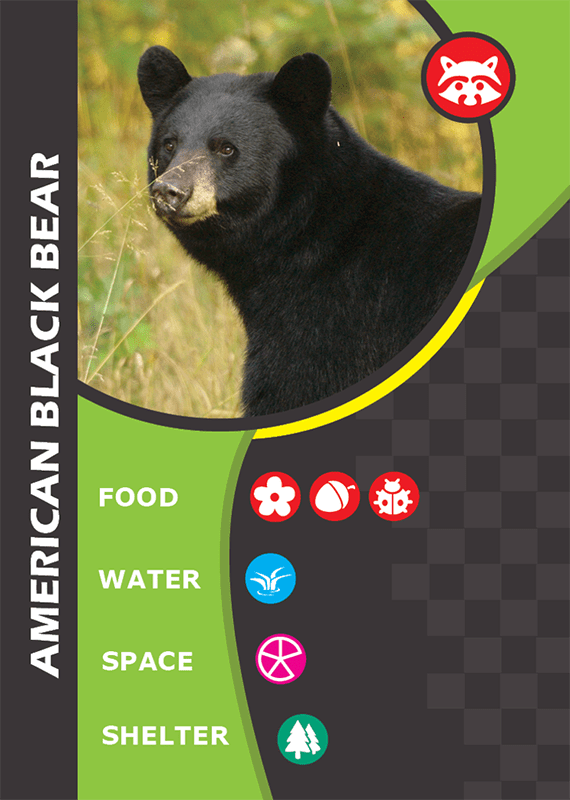 is a game system with 120 cards and instructions to play five different games, using common wildlife and plant species across the eastern United States. How did you come up with the game? Karen started as a bird biologist and wanted to make games as an outreach tool. Hannah was already doing classroom curriculum for outreach in the Department of Natural Resources. A game seemed like a great way to engage the students differently than they had in the past while also tying in to the curriculum the DNR already offers to local teachers. How did you come up with the design? The iconography, in particular, is both clear and clever. How did you come up with it? It wasn’t just Hannah and Karen. There’s a great team involved. The look of the game is mostly due to their graphic designer, Shenelle Anthony. Karen had a prototype with basic design elements, but Shenelle redrew all the icons. The space icon, in particular, was a team effort – the web developer came up with the “pie slices” idea, which is beautifully simple to understand. We love that each game has a bit of a hook in the rulebook, a story to get kids invested in the game. Where did “Connect It” come from? Originally “Connect It” was based on dominoes. Fifth-graders were playtesting it, but no one was playing competitively! Since everyone was sharing their cards, Karen started thinking that maybe it needed to be a cooperative game instead. It had to be completely re-written when the other four games were all done! A few weeks of intense design and playtesting later, it was in its final form. We really want kids to understand habitat components (food, water, shelter, space); what animals/plants need to survive. Hopefully kids can start to see how it’s all interconnected. They also wanted to make sure that What in the Wild? is fun! Not your typical “educational” game that focuses so much on teaching that it’s like a pill you have to swallow to get to the fun. 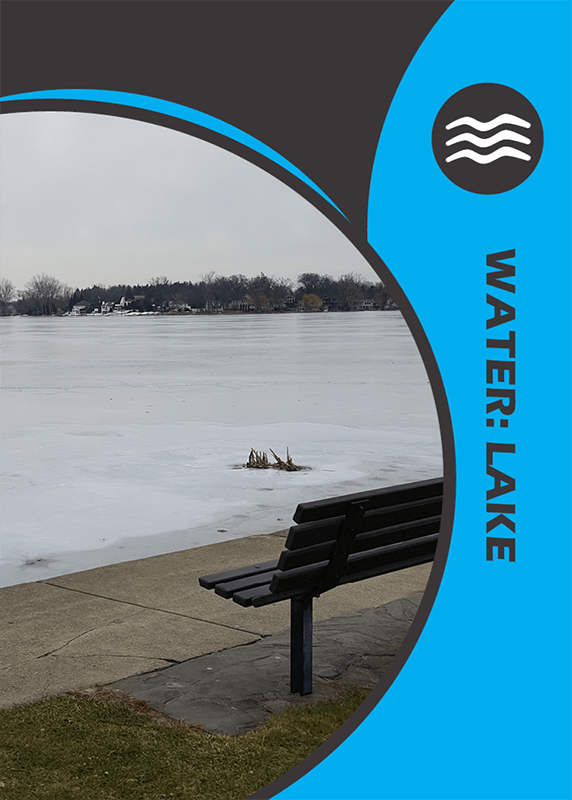 The “shelter” cards, in particular, all have a human footprint to them, because it’s too easy to think of nature as something that exists far away, rather than all around us. 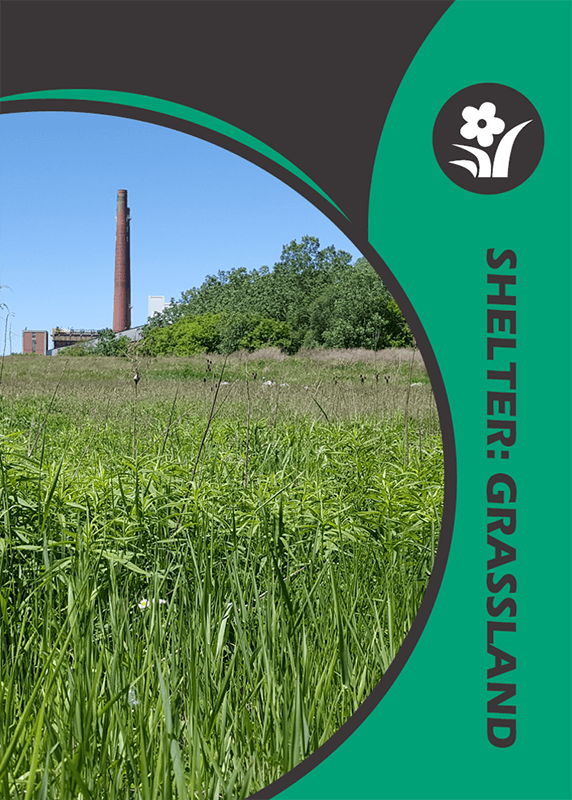 Karen tells a story of walking onto the Michigan State University campus – and suddenly realizing she could take ALL her shelter photos on campus! Their wildest dream would be for families across North America to play the games and reconnect with nature. If we can get adults to recognize more of what’s around them, and help kids to be able to name the plants and animals around them and understand that nature isn’t scary. Where is this available? How much does it cost? What in the Wild? is available right now on The Game Crafter. All proceeds go to providing more copies to teachers! For any teachers or homeschoolers listening to the podcast, you can find the curriculum Hannah mentioned on the DNR website. “Go Wild for Michigan’s Wildlife” under the link for “Wildlife Classroom Curricula” at https://www.mi.gov/DNReducation. If you want to get in contact with Karen and Hannah, you can find them at https://www.mi.gov/DNR and select Contact Us – Wildlife Division.